Please know that I am a newbie on Steemit. Yesterday, my son, @derekfreeman, spent 2 hours on the phone with me explaining a lot of Steemit stuff. Steemit is one of my projects with him. Similarly, Covet Fashion is one of my projects with my daughter, Robin. He is in Arkansas, she is in Upstate New York. I'm in central New Jersey. While my passion is gardening and working in the yard, I also love making things, like sewing, crocheting, drawing, coloring in adult coloring books (not "naughty" ones but the degree of difficulty and themes is geared to adults.) Covet Fashion is teaching me a lot about fashion and creating pleasing ensembles. It also teaches me color coordination. I like to push the boundaries and "color outside of the lines". Today, New Jersey is in the throes of yet another severe winter storm. I won't be planting seeds today, so I am going to make myself an outfit...from bed sheets! 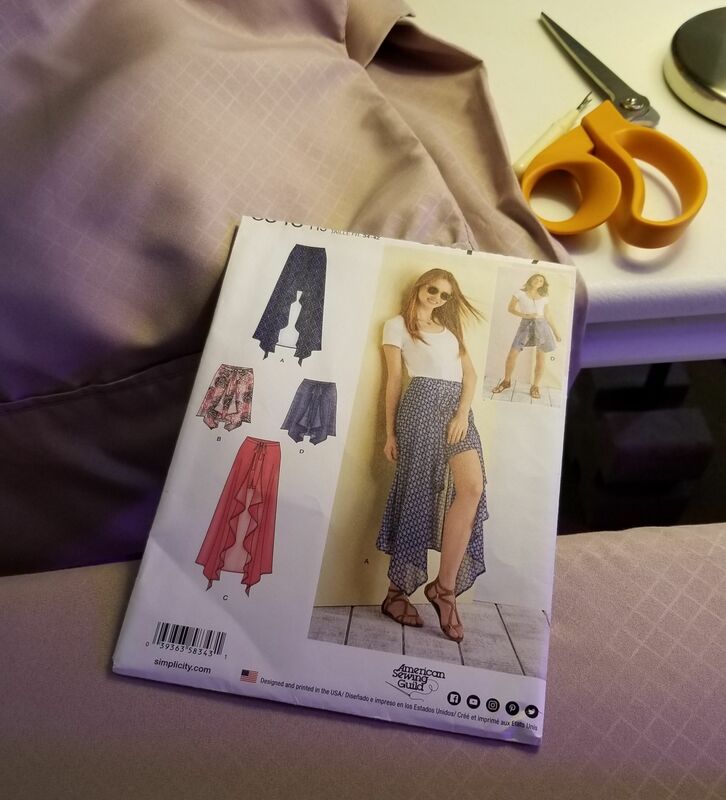 My husband, Johnny, and I have some gorgeous, mauve, silky sheets that don't fit our bed properly, so I am going to make them into a skirt with attached shorts. I will post the outfit once it is made. I like the look! Can't wait to see it! Love to see the outfit when it's done! @goldenoakfarm, if I can help in any way, I would love to! 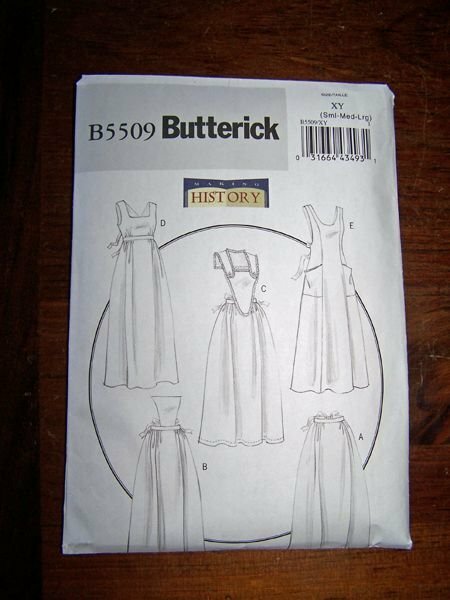 This is such a nice apron pattern, and fitted, and I'd hate to wreck it... The one in the upper right corner.